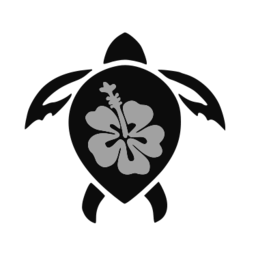 This page contains information and links that should be helpful to those who are new owners at Ekahi as well as a review for all owners of responsibilities of ownership in an association like ours. Many owners desire to make alterations in order to upgrade their apartments and the Ekahi Board of Directors encourages them to do so. We have prepared a special section to be read Before You Remodel. There you will find links to all our policies. Owners have the responsibility of not only adhering to the policies and procedures outlined in this section but also for compliance with applicable laws and regulations. Failure to comply with the provisions of the Apartment Alterations Manual may result in the removal or change of an alteration at the owner's expense. Please read this very important section before you finalize your purchase plans - even if all you want to do is redecorate. When you purchase at Ekahi, you become a member of the Ekahi AOAO (Association of Apartment Owners). As a member you will pay a monthly maintenance fee based on the size of your apartment. Besides the usual ground and building maintenance, this fee covers your water and cable bill. Over 50 cable channels are wired into every unit and are included in the monthly fee. Premium services can be arranged separately. Remember, permits are required if you wish to install a satellite dish. On Maui your tax rate is determined by the use of the property. There are 3 categories: Home Owner (Occupancy by owner as a principal residence and for which a home exemption -up to 40K of value- was applied and granted), Apartment/Residential (OK for long term rentals (6+ consecutive months) with contracts or occupancy by owner for personal use for periods of 6 months or longer), and Hotel/Resort (short term rentals). The rate is highest for the latter. 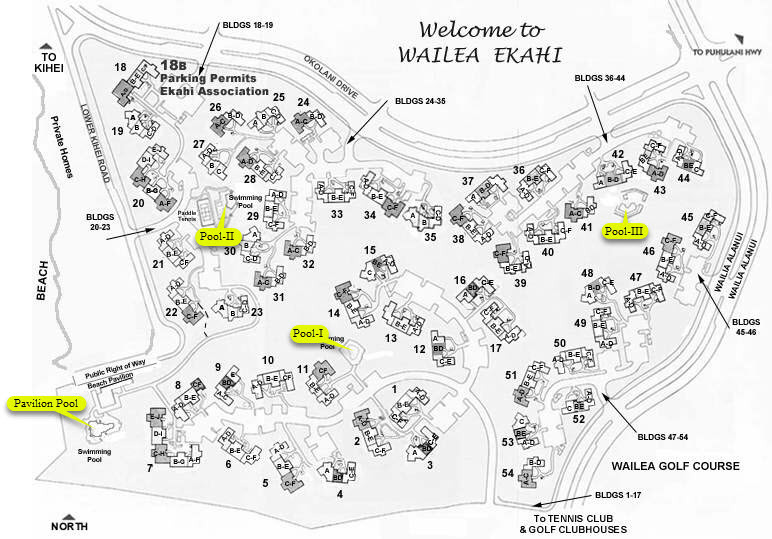 At Ekahi most owners find as much time as possible to occupy their apartments. Some make Ekahi their full time home and can be found here more than 6 months per year. Others stay for varying lengths of time but most often that time increases each year. A very small percentage of apartments are owned as strictly investment rentals. However, about 72% of Ekahi owners rent their apartments for some interval each year. Ekahi encourages its owners to spend as much time on site as possible. If you do offer your unit to others for their use, the state, county and your AOAO have rules and policies to follow. We have prepared a special section to be read Before Guests or Renters Arrive for more information. Welcoming new owners to Ekahi is one of our favorite things to do. To make life a little easier for you, we have compiled a list of things to do after escrow closes. Use this web site to request your unique password for our Owner Central section. Be sure you have received a mail box key from the previous owner. Arrange with the utility companies to transfer billing for your new apartment to your name. Please be aware that the previous owners must contact the utilities first to "sign off". This step is often neglected until too late causing phones to be disconnected. Very disconcerting. Shipping your car/furniture to Maui. This might be easier to arrange than you think. There are several logistics companies that can handle the arrangements, here is one with some good on-line info. Please understand we are not recommending this company - just trying to help you access information. Ask about newly available quarantines on Maui. Did you know... There are no indigenous snakes in Hawaii. They are illegal to have as pets. The most dangerous wild animal you may encounter in the forest is a wild pig. All animals (except birds) were brought here for one reason or another. Luckily there was no reason to bring tigers or crocodiles! Includes Cable and Internet Access info and other local resources. Includes House Rules, ByLaws, Charter of Incorporation. Please contact the office for Declarations of Covenants & Restrictions, or Horizontal Property Regime.